What makes your business newsworthy? By using this website you agree to the terms of this disclaimer. 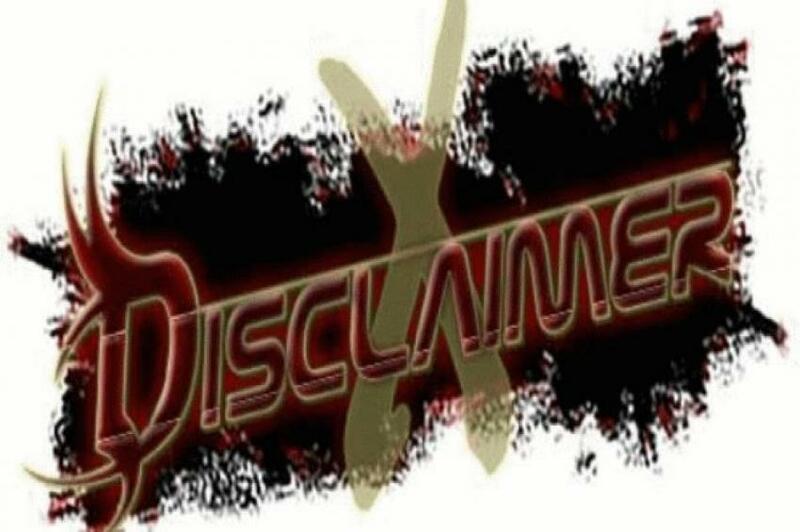 If you do not agree with the whole or any part of this disclaimer you must not use the website. By using the website you show that you understand and acknowledge that no legal relationship is created between you and us, its officers, agents and/or employees through your use of the website. We gives no representations or warranties regarding the accuracy, completeness, currency, or reliability of any of the content or data found on the website. We does not warrant or represent that the website or its content is free of viruses, worms or other code that might be contaminating or destructive. In no event shall we be liable for any direct or indirect losses or damages of any kind whatsoever arising out of or in any way connected with: your use of or inability to use the website; the provision of or failure to provide services; any information, products, services, software or graphics obtained through the website. Any dealings you have with third parties via the website are your responsibility. The website may contain links to other websites, resources and/or advertisements ("Linked Sites") that are not operated by us. We does not control the Linked Sites which don't display this Disclaimer and is not responsible for their contents. Your access and use of the Linked Sites is carried out solely at your own risk.